Chicken strips coated with crunchy peanuts and dipped in a savory ginger and lime sauce. A roundup of February's favorite recipes! Did your favorites make the cut? 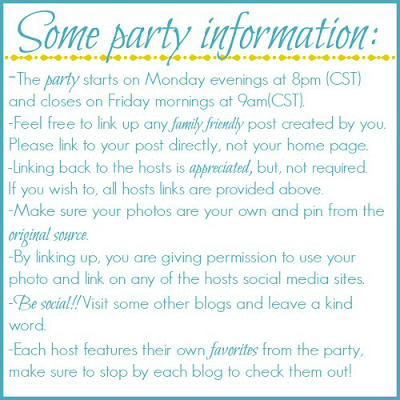 It's not too late to share your recipes! Doesn't this hamburger noodle casserole look just scrumptious? This recipe combines two wonderful comfort foods - perfect for this cold weather! I love ordering these kinds of bowls, and now I can make my own! 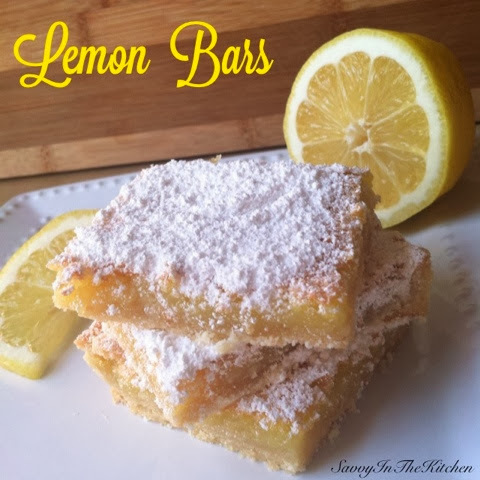 You can never get enough lemon bars!